Pride in America is back and there's no better way to show your colors than by posting the American Flag Kit. 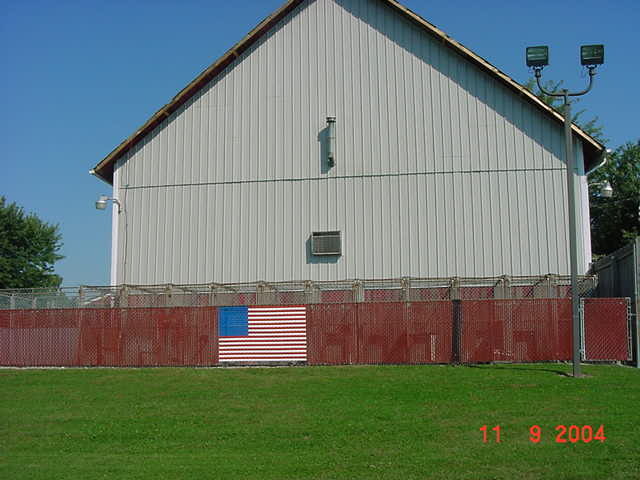 The American Flag Kit can be installed easily in most chain link fences. 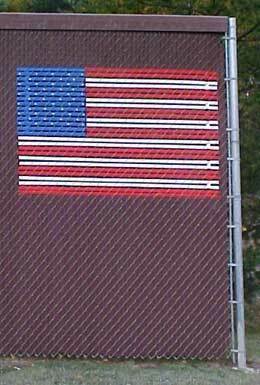 It's a great way to display the stars and stripes at home, school, church, or the office. 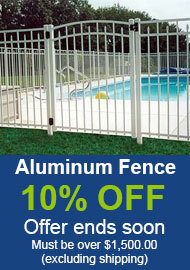 Fast and easy installation: Installs horizontally in most chain link fences. Locks into place with a unique locking system. Includes 100 star decals to cover both sides of the flag. Dimensions: 4 feet high x 6 feet wide. Sent in from Bob & Rosemary.